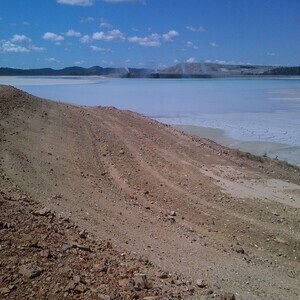 Mt Rawdon Gold Mine is located west of Bundaberg and some 14 km south east of Mount Perry in South East Queensland. 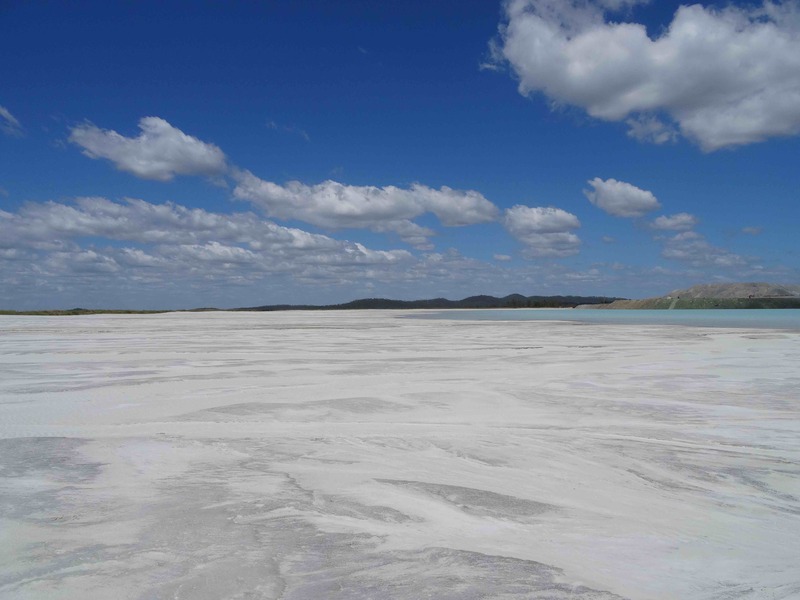 As part of the ongoing operations, additional tailings storage and stormwater freeboard capacity was required to satisfy relevant environmental approvals for the operation. 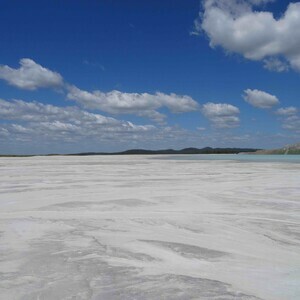 The key features of the mine is a plant site, open cut-pit, Waste Rock Dump (WRD), Perry River Dam, Burnett River Dam and a Tailings Storage Facility (TSF). 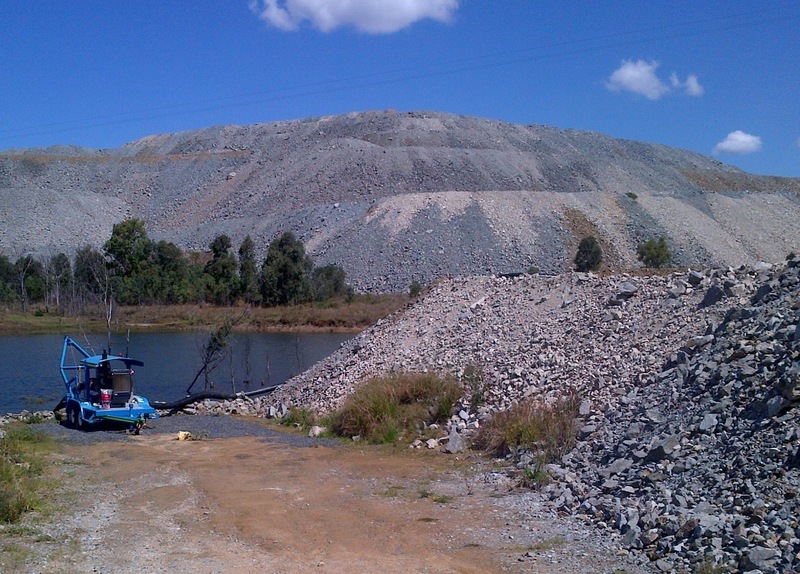 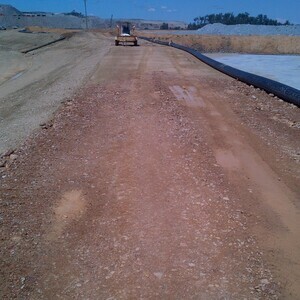 The development and operation of the Mt Rawdon site is subject to an Environmental Authority (EA). 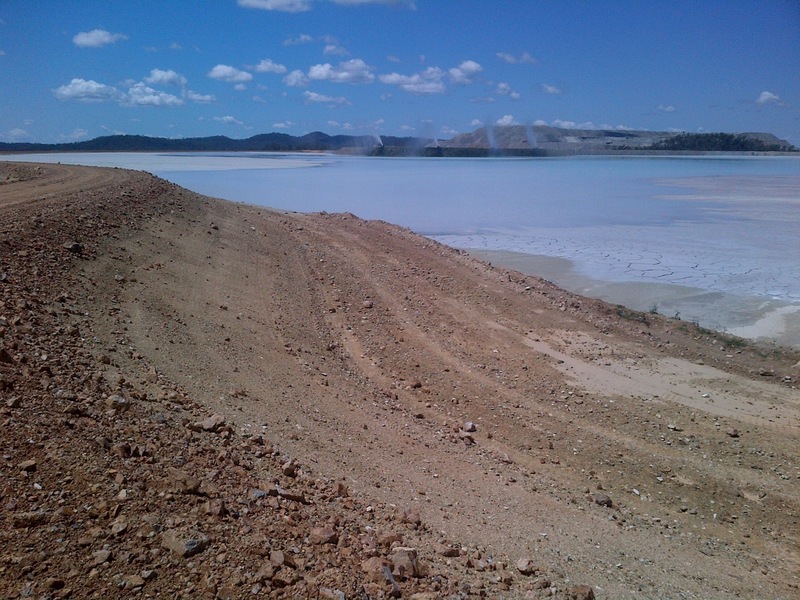 The Mt Rawdon Gold Mine commenced production in January 2001 and the process plant was upgraded in 2003 to a throughput of some 3.4 Mtpa. 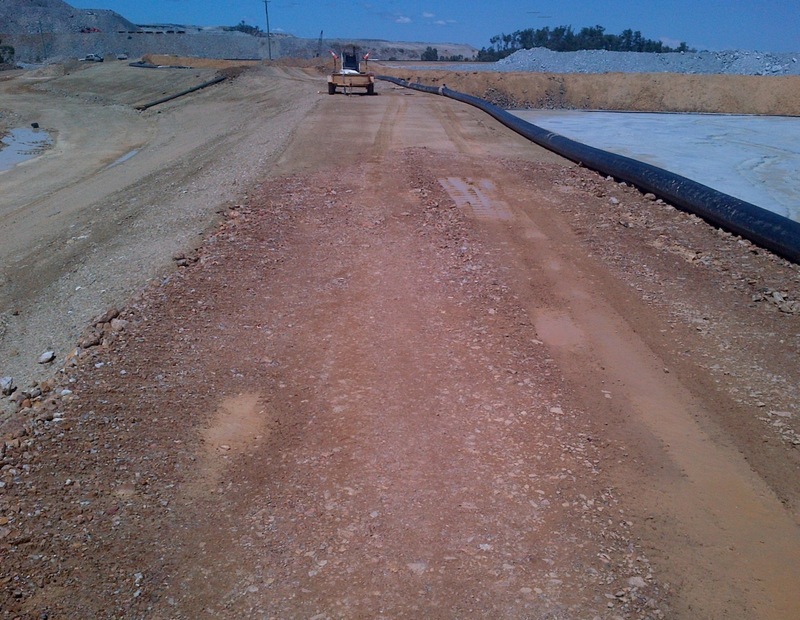 The existing TSF comprises a valley-type storage, formed by a primary embankment at the northern (downstream) end of the site, an upstream embankment at the southern end and a saddle back embankment at the western end of the site. 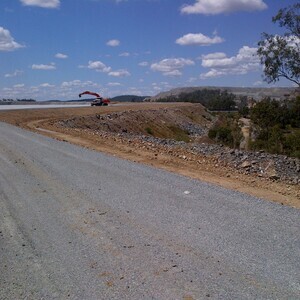 The embankment raises will be completed over two stages, with the timing of the upstream raises controlled by the rate of beach development and excess water contained within the TSF. 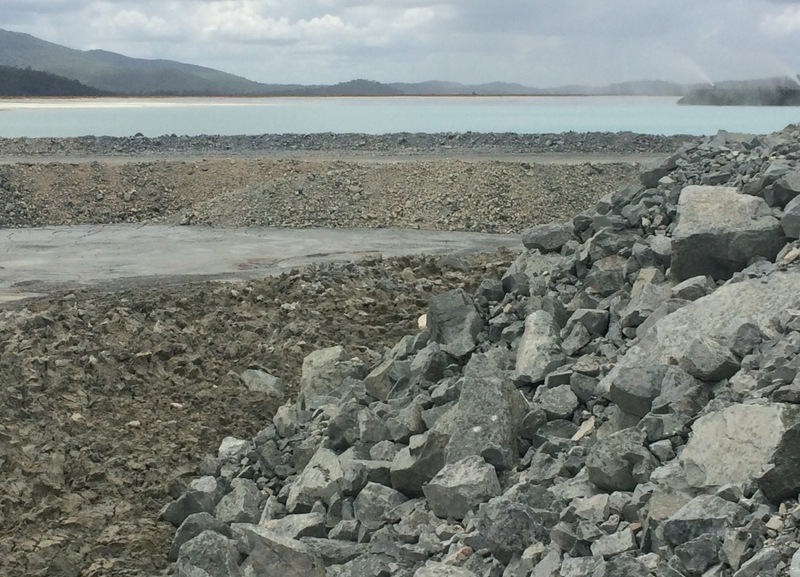 The key constraint was to develop the tailings beach adjacent to the embankment to within 1 m of the existing embankment crest to permit upstream raising. 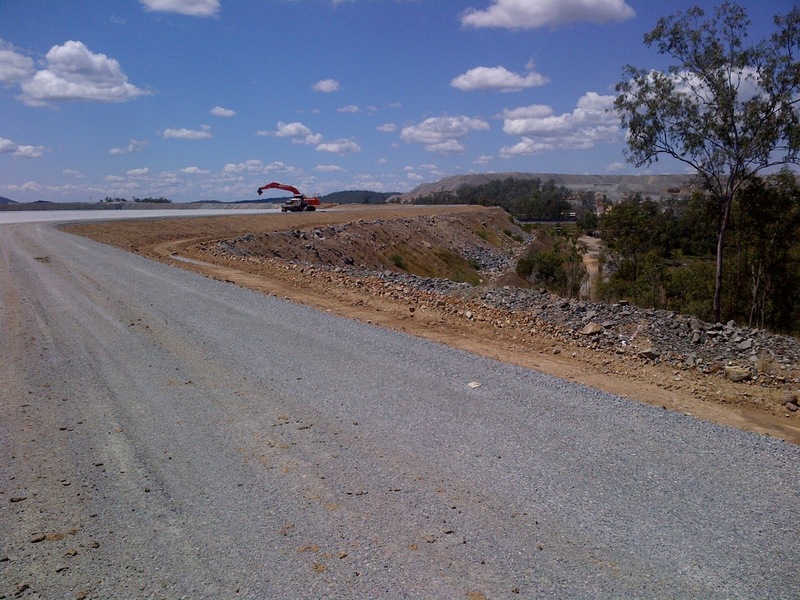 The design of the TSF embankment raise included an upstream/centreline raise utilising tailings and/or earth fill, foundation preparation, emergency spillway, decant structure and seepage collection system upgrades. 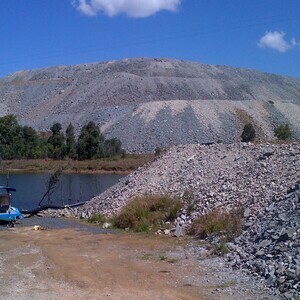 We were responsible for TSF development concept design, life of mine tailings options assessment, waste rock dump concept design including consolidation analysis, detailed design for Stage 3D, 3C, 4A and 4B, seepage management works, site water management, construction assistance and certification and the annual dam safety review for site regulated dams. 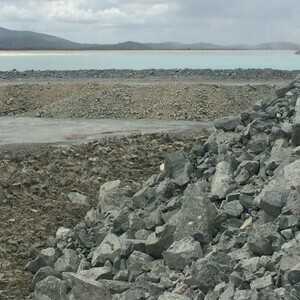 The TSF development has been carried out over a number of construction campaigns with the current TSF development stage (Stage 4A) construction works completed in October 2015.